Cheeseman Farm is family owned and operated offering a variety of activities. Come on out to the "Cheeseman Pumpkin Festival" and start a new family tradition. Take a hay ride, pick a pumpkin, run and jump in the hay maze, spend some time enjoying the petting zoo and browsing seasonal items and gifts. Or maybe you want to put a little fright in your night. 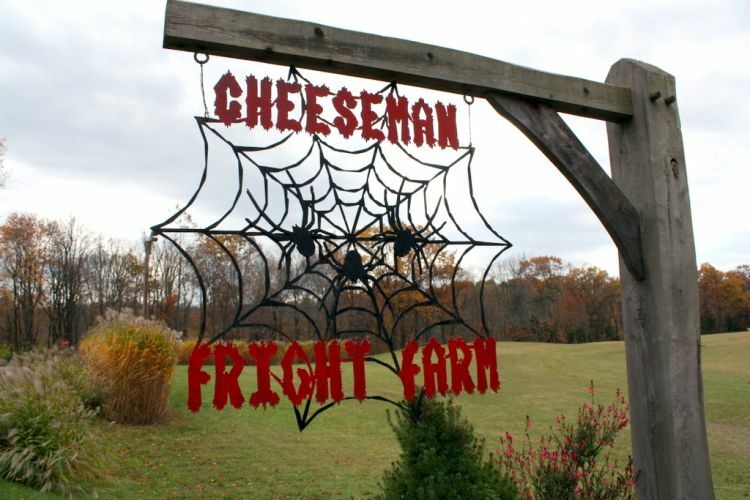 Then plan a visit after sunset when we host the renown "Cheeseman Fright Farm".